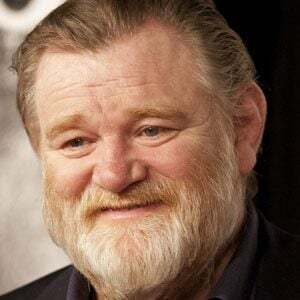 Dublin-born actor who is perhaps best known for his role as Professor Alastor 'Mad­ Eye' Moody in the Harry Potter films. 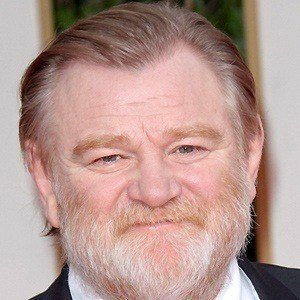 His other famous films include Gangs of New York, In Bruges, Mission: Impossible II, Troy, and 28 Days Later. 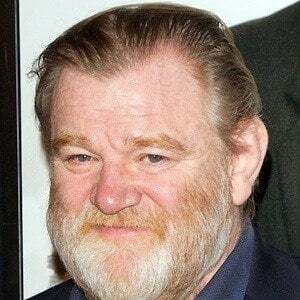 He worked as a teacher in Dublin, Ireland. He debuted in Dear Sarah as Brendan Dowd. 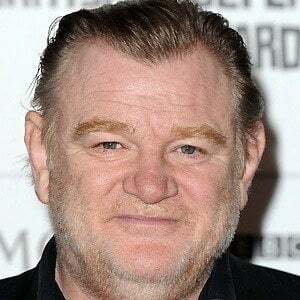 He made his movie debut in Mel Gibson's Braveheart, which was about Scotland's war for independence. 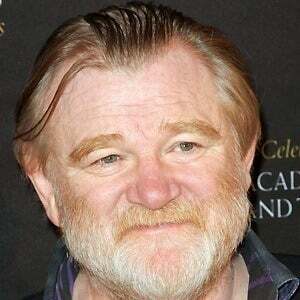 He married Mary Gleeson in 1982. The couple has four sons: Brian, Fergus, Rory, and actor Domhnall Gleeson, who appeared alongside him in the Harry Potter film series. He grew up idolizing the Irish playwright Samuel Beckett.